Have you been overpaying for Multi-City, Open Jaw and Circle Trip Fares? | UNIGLOBE Direct Travel Ltd.
A recent discover made in the agency community uncovered how several major US airlines have made subtle fare structure changes which are resulting in huge ticket prices for the traveller. In a press release today, April 6, 2016, from ASTA (The American Society of Travel Agents) outlines how several U.S.-based airlines, including American, Delta and United, recently made subtle changes to their domestic pricing structure resulting in not-so-subtle changes to the cost of some airfares, especially impacting the business traveller. 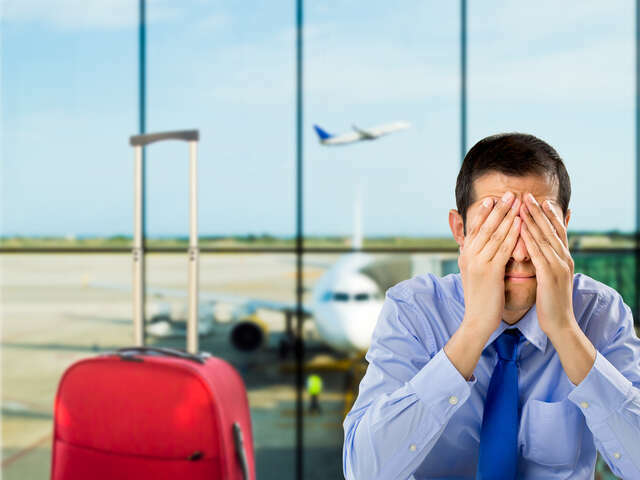 The American Society of Travel Agents (ASTA) learned of this issue from its agent members who detected this change early, quickly began navigating through the complexities of fares and pricing and started saving their clients money. The changes were made to what the airlines call “combinable fare rules,” which prohibit certain one-way fares from being combined into the same passenger name record. For example, if a traveler needs to fly from New York to Los Angeles one day, from Los Angeles to Phoenix the next, and from Phoenix back home to New York, the price to ticket that all at once can be more than double the price of purchasing three separate one-way tickets.